At Maison Brazil, we offer two products for the Capillary Botox, one specific for Blond hair, with a special pigment that won’t let the product alter the hair color(making yellow), and another product designer for all hair types. Both products will give you a deep hair treatment with a volume reducer effect. 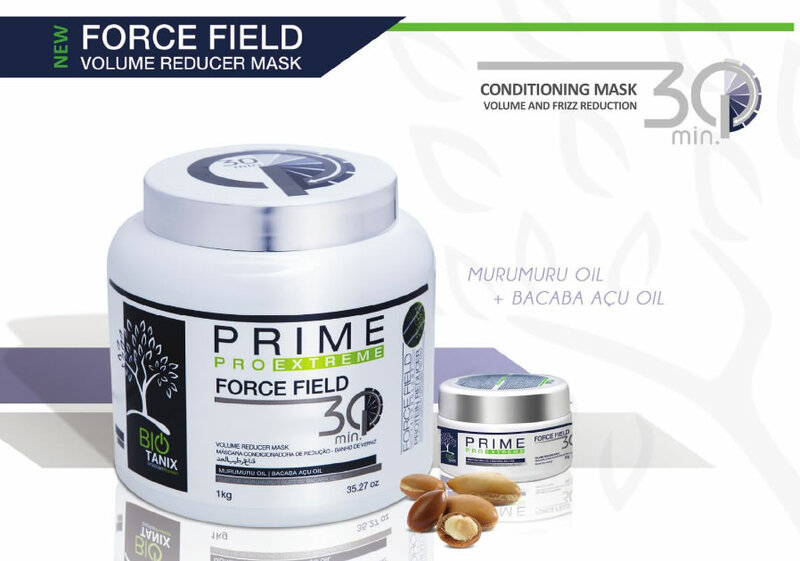 It was developed exclusively to repair the hair fiber and reduce the volume. It is a product enriched with a complex of nutrients, amino acids and a blend of 7 royal oils that cause a natural change in the strand. 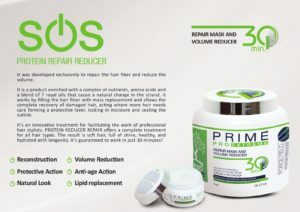 It works by filling the hair fiber with mass replacement and allows the complete recovery of damaged hair, acting where more hair needs care forming a protective layer, locking in moisture and sealing the cuticle. 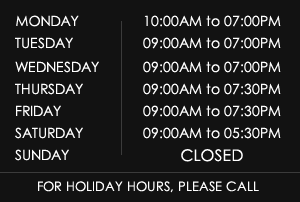 It’s an innovative treatment for facilitating the work of professional hair stylists. 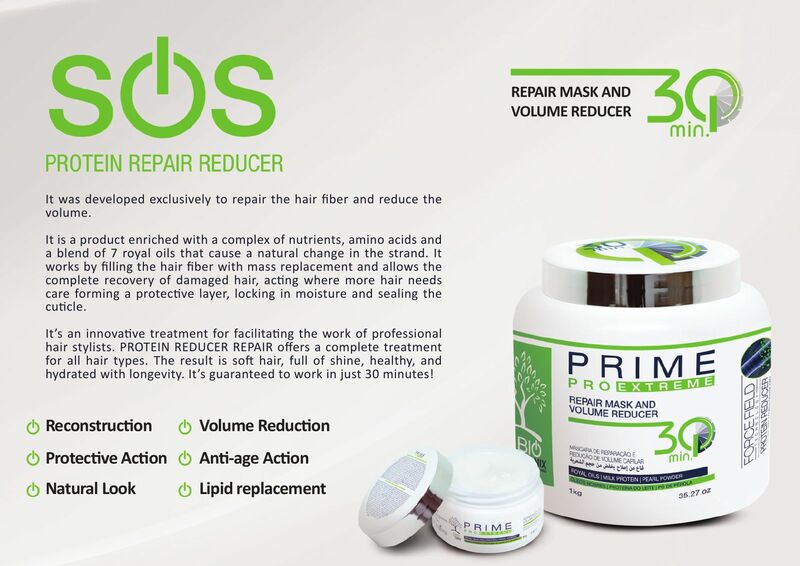 PROTEIN REDUCER REPAIR offers a complete treatment for all hair types. The result is soft hair, full of shine, healthy, and hydrated with longevity. It’s guaranteed to work in just 30 minutes! 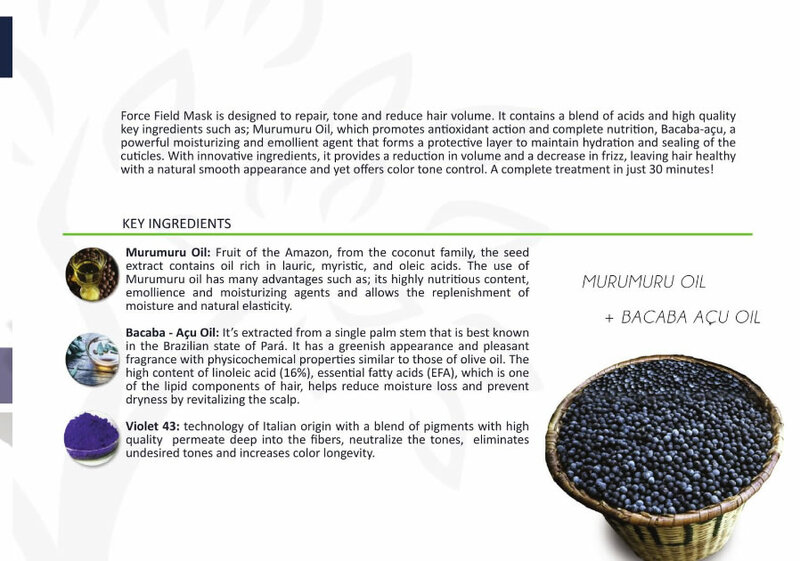 Tannic Acid: A Natural composition is extracted from the bark of the Black Wattle Tree (Acacia Negra). Being an environmentally friendly product, it does not lead to health risks. 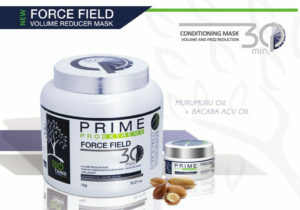 It acts with in the hair shaft releasing Hydrogen and providing an internal imbalance, which results in a smooth effect. Phenolic compound, derived from the secondary metabolism of plants; Defined as water-soluble polymers that precipitate proteins. Hyaluronic: Anti-aging action; Fills the cuticle fissures; Form an external coating that helps maintain hydration; Helps preserve the integrity of fibers as well as capillaries; It maintains the hair’s health, keeping it natural, flexible with intense shine. Olive Oil: Rich in omega 9 fatty acids, essential to treat hair, Ojon Oil is excellent in treating damaged hair. It helps restore shine and softness, making it silky, and contributes to the maintenance of the hair fibers. Assists in the reconstruction of the hair that require extreme heat from a hair dryer or flat iron, and for professional coloring os the professional chemical services.